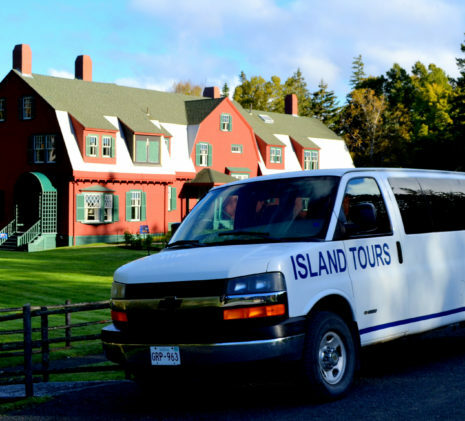 Depart from the Saint Andrews Wharf to start your day trip to Campobello Island via a sightseeing 30-minute water taxi, viewing lighthouses, the islands, porpoise, Old Sow whirlpool and more! Enjoy a 2.5 hour guided van tour with Peter who will show you all the hidden-away gems and will lead you to the beautiful view points and the historic light houses. En route you will learn about historical facts and today’s island-living.